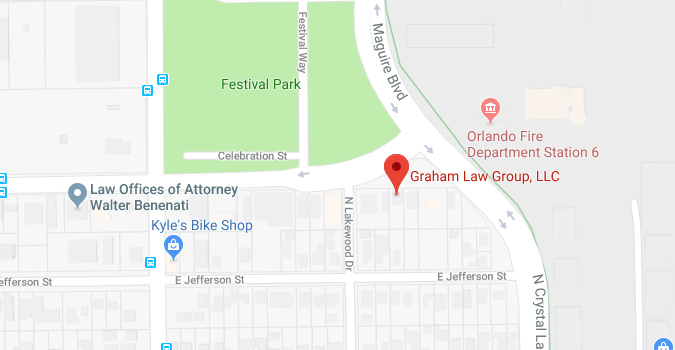 Wills & Power of Attorney | Graham Law Group, LLC. 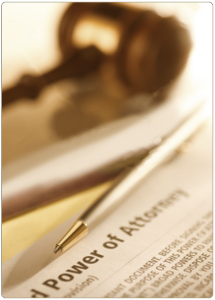 Graham Law Group, LLC offers wills and power of attorney services to our clients. Our trusted attorneys can help you draft and revise estate plans, wills, and trusts to ensure that your assets are protected and your wishes are respected after your death. We also prepare powers of attorney and living wills for clients who wish to have control over their care if they become incapacitated. These documents also allow you to control what care is provided when the unexpected happens. 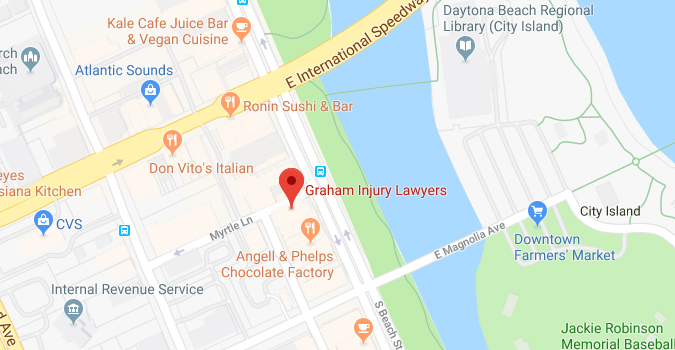 This is an area of law where a trusted lawyer needs to assist in these serious family matters, as your will or trust is a very important document, both while you are living and after your death.